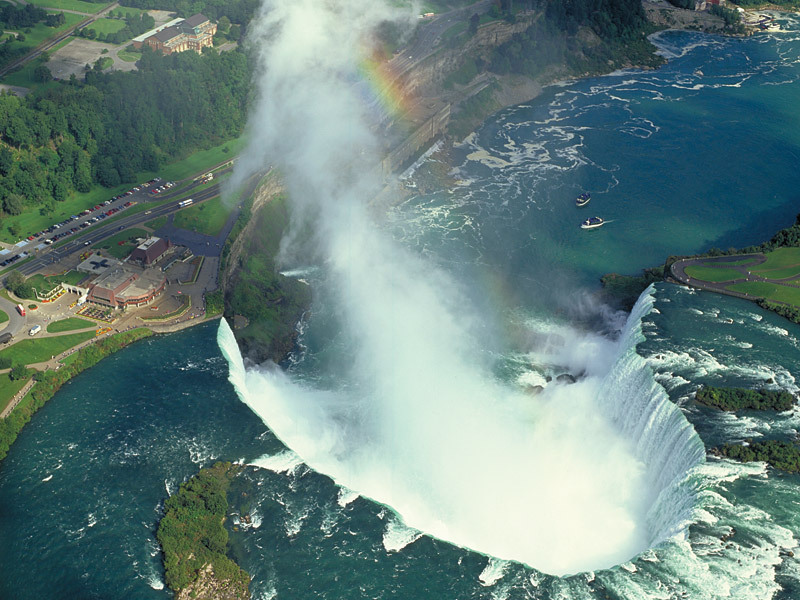 Independent & Group Toronto & Niagara Falls Tours Packages in 2019/2020 from Travelbag. 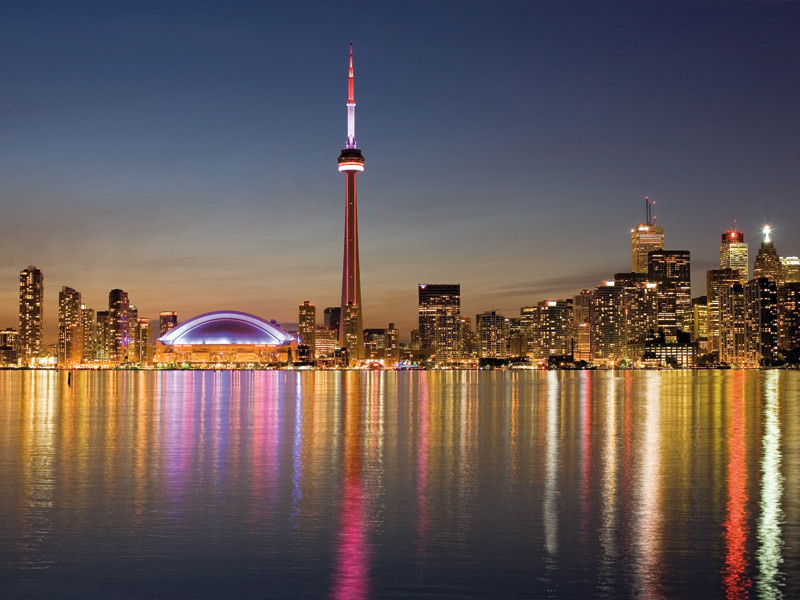 With a population that is considered to be only 50 per cent native, the Canadian metropolis of Toronto is officially recognised as the most diverse city in the world. 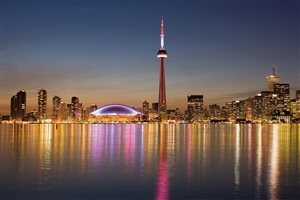 As Canada’s largest city, home to more than 6 million people in and around the centre, Toronto boasts many of the country’s cultural reference points, making it the perfect spot to begin a Canada tour. Such reference points do not come much more iconic than the incredible CN Tower, which served as the world’s tallest structure for 34 years until surpassed by Dubai’s Burj Khalifa in 2007. 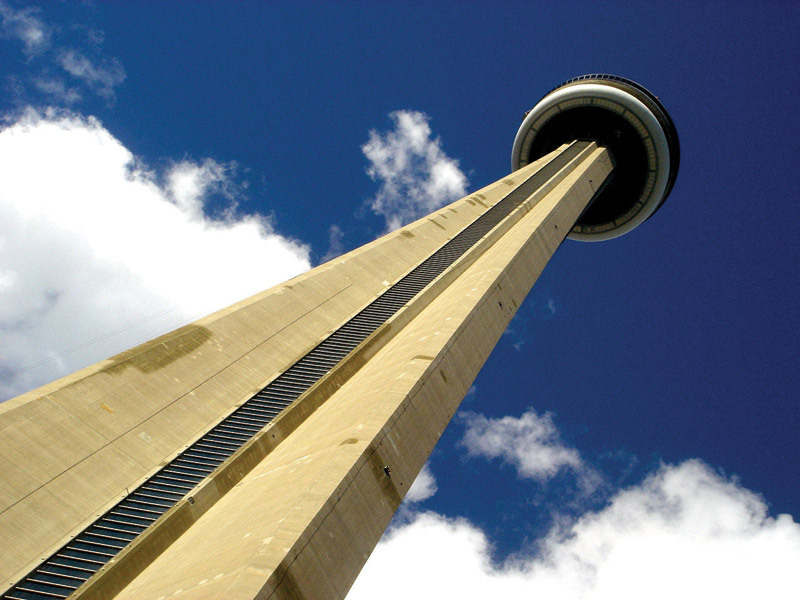 At 553 metres, the CN Tower is still more than tall enough to enjoy the spectacular views over the surrounding area from the observation deck, though the more adventurous can also ‘walk’ around its rim. While the CN Tower dominates the skyline, Toronto features some equally striking architecture at ground level, most notably the Art Gallery of Ontario, which stands out with a Frank Gehry-penned wood and glass exterior that appears like a large, upturned boat frame. The same can be said for the Royal Ontario Museum, with its jagged glass and metallic façade, and the City Hall, which was styled so that it looked like an ‘eye’ when viewed from directly above. 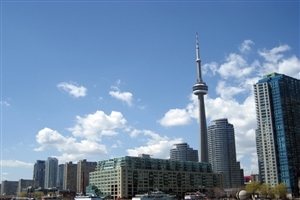 Sprawling streets and parks have officially established Toronto as one of the world’s best cities to live in. It's split across six districts – Old Toronto, Etobicoke, York, East York, North York and Scarborough. Despits the fact it's one of the busiest cities in the world, finding solace in Toronto is easy. Is plethora of parks and green spaces provide the perfect escape from places like Yonge Dundas Square, with its Times Square inspired billboards, neon lights and drama. 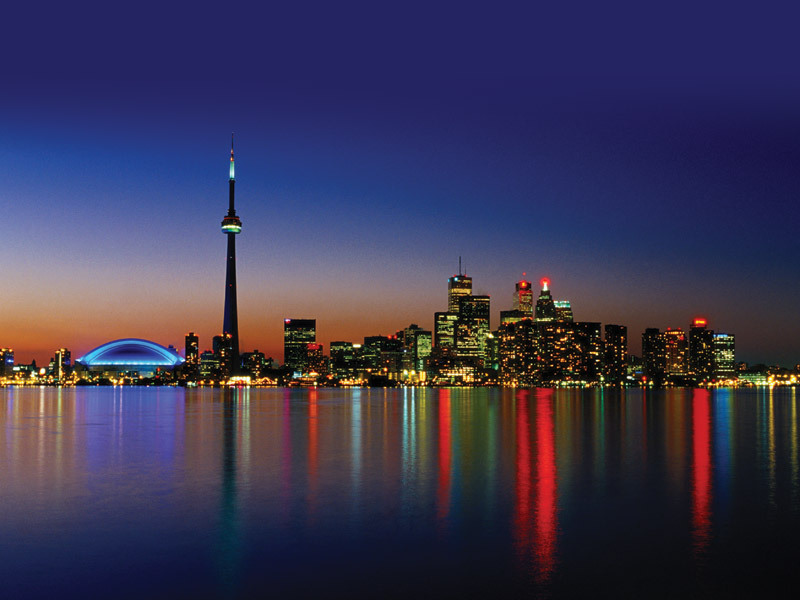 Toronto is also Canada’s culture capital, with an array of theatres, museums and galleries in which to enjoy internationally renowned works. 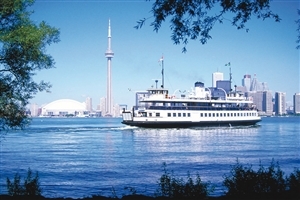 The performing arts are particularly popular in Toronto, with more than 50 ballet and dance companies, while venues like the Four Seasons Centre and Roy Thomson Hall are globally revered. 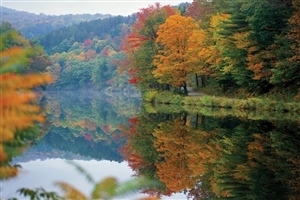 In addition, fans of art, comedy and literature will also be spoilt for choice during any visit. 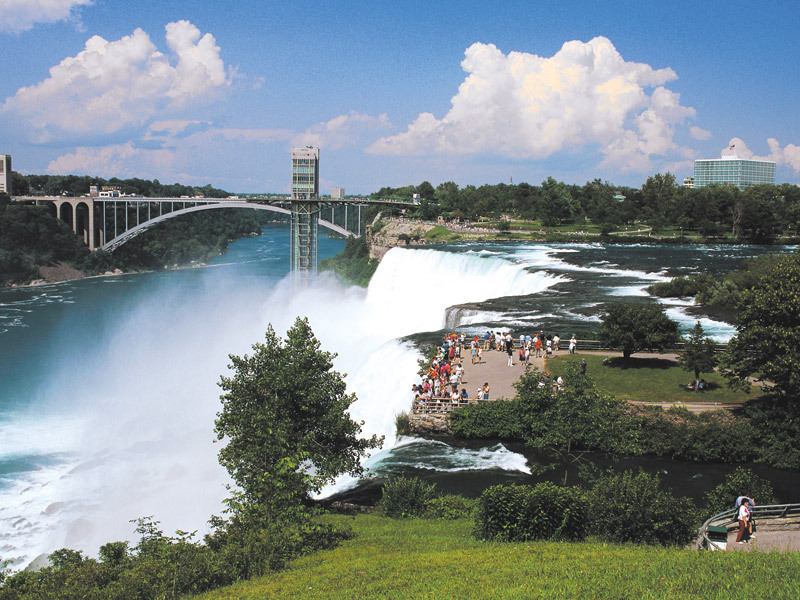 And, for those wishing to venture further afield, Toronto is just over an hour from Niagara Falls. Really, it's very easy to see why Toronto is such a popular place. Its blend of culture, modernity and beauty make this urban jungle an enticing place to live and a very enjoyable city to visit. 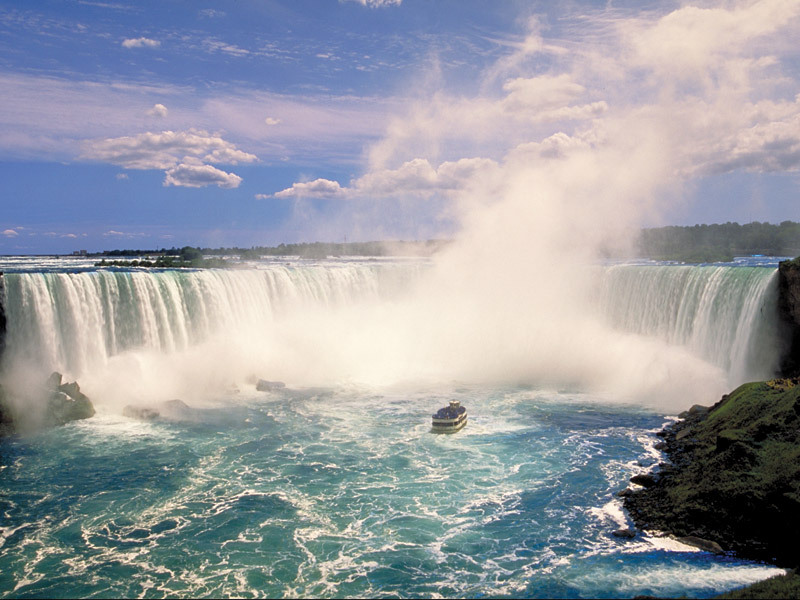 Take a trip to the metropolitan city of Toronto and explore the streets filled with both old and new world culture splayed out along the shore of Lake Ontario before witnessing the cascading waters of Niagara Falls up close on a boat excursion. 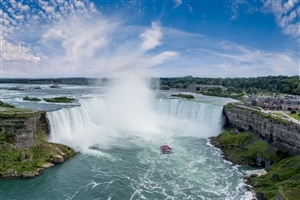 Travel from one marvellous city to the next on this comprehensive tour of Eastern Canada, including the energetic atmosphere of Toronto, the culturally rich French-Canadian cities of Montreal and Quebec City, and the historic highlights of Canada’s capital, Ottawa, not to mention the natural splendour of Niagara Falls.